Shopping for a used SUV in St. Louis? Explore our selection of used Volkswagen Atlas models at Suntrup Volkswagen. This capable and comfortable SUV can easily seat your whole family for your next road trip out past Arnold. View our inventory below, and contact us with any questions. Why Buy a Used Volkswagen Atlas? Ready to step into your next SUV? 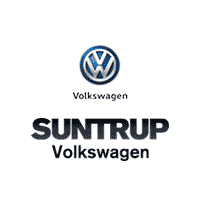 Visit Suntrup Volkswagen today, your Oakville-area Volkswagen dealership. Take advantage of our online payment calculator to determine your monthly payments, or browse our used vehicle specials for even more great deals!